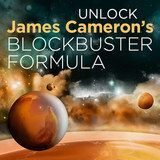 Do you want to capture your audience’s imagination like filmmaker James Cameron? 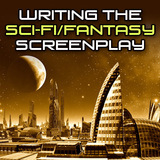 This Sci-Fi/Fantasy writing kit has everything you need to transport your audience into your fantastical world. 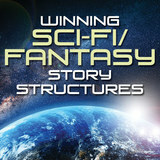 Learn the secrets to crafting great characters, creating realistic monsters, and structuring your themes around the interests of modern audiences. 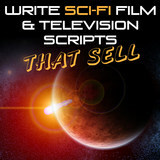 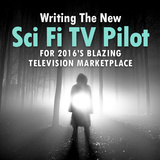 With Writing the Sci-Fi Screenplay or TV Series Ultimate Collection the only limit is your imagination!